Do you like mountain biking in Eagle County? Do you like hiking in Eagle County? 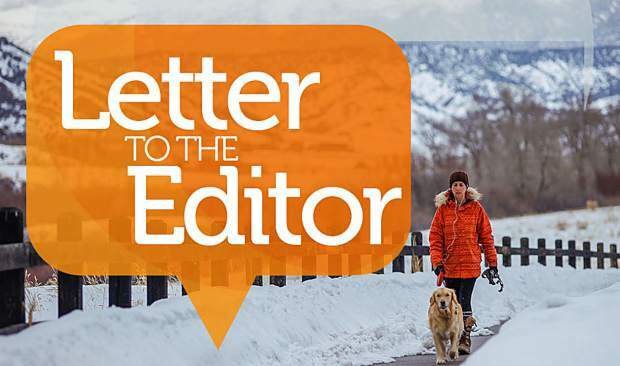 Then you must love the Eagle County Open Space Department and all the trails it has created. Ballot measure 1A will extend the current mill levy for open space funding out another 15 years — a definite “yes” in my opinion. 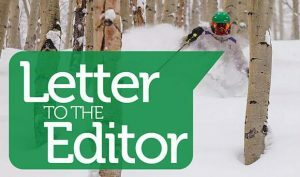 Research and our experiences living in Eagle County shows the benefits to mind, body and spirit of spending time out in nature. In the Edwards area, we are very lucky to have access to stunning nature right near our homes — Eagle River Preserve, Miller Ranch Open Space and the Homestead L. These properties are all wonderful for hiking and biking. Miller Ranch Open Space is the ideal place for teaching kids to hike or mountain bike and it is a dog-walking mecca. The Homestead L offers spectacular views right behind Homestead. And if you want a moment in nature during your workday in Edwards, the Eagle River Preserve is quietly waiting for you. I particularly love the West Avon Preserve: a mid-valley mountain biking and hiking treasure. 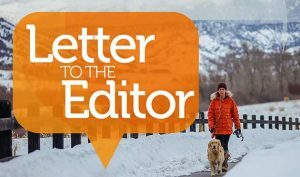 Though it is owned by the town of Avon, Eagle County Open Space funding was used to help purchase that property. 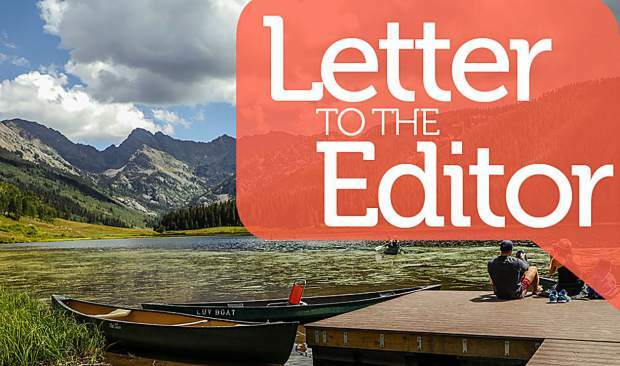 In Eagle, the Eagle County Open Space helped fund Abrams Creek, a crucial trail connection, and Hardscrabble will have both biking and hiking trails and access trails to Bureau of Land Management lands. Like so many tourists, we come here because of the inspiring and majestic mountains. But once we are living, working and raising a family here, it’s hard to find time to be able to do those 12-hour hikes or multi-day backpacking trips like we used to do. So where do we go? We go to these fantastic public recreation areas created by our friends at the county who are working hard to give us these opportunities while also protecting wildlife habitat, scenic view sheds and our rural heritage. It’s a challenging job and I will vote “yes” on 1A to extend the open space funding another 15 years, so they can keep up the good work.